Oudtshoorn is a town in the Klein Karoo area of South Africa’s Western Cape. It’s known for its ostrich farms and rests along the Route 62 wine route. The central C.P. 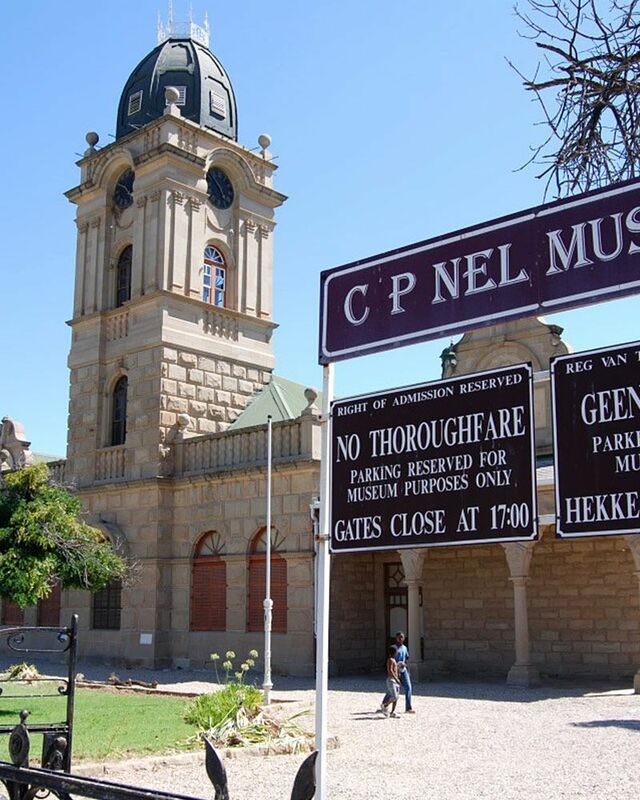 Nel Museum traces the ostrich-feather boom era and houses a working synagogue. 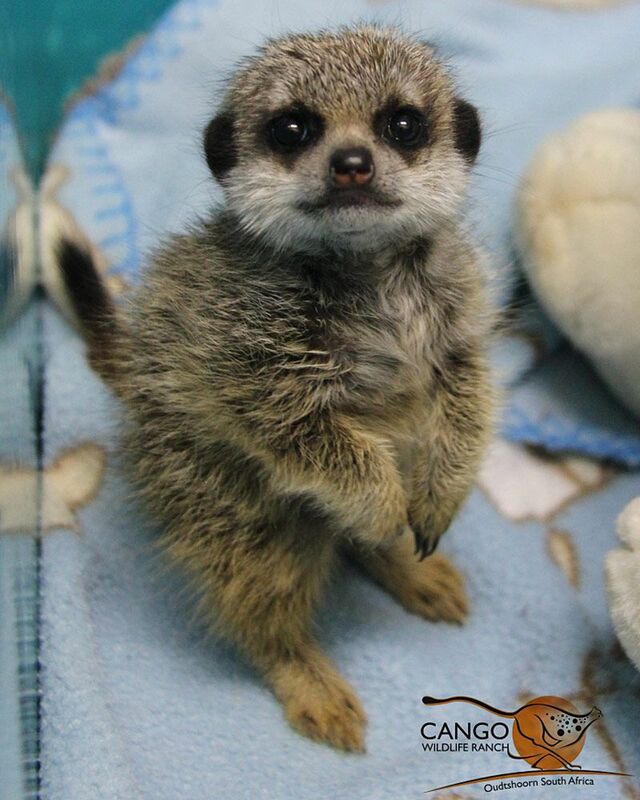 The nearby Cango Wildlife Ranch is a conservation park offering animal petting. 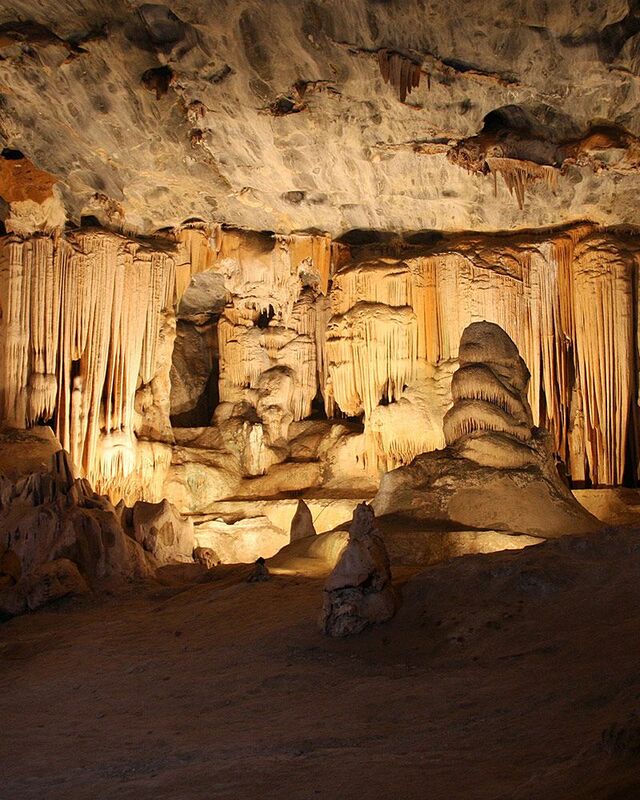 To the north, the Cango Caves are a 20-million-year-old network of limestone chambers. There’s enough Oudtshoorn Activities and Oudtshoorn Attractions to keep you busy for at least three days. In 1977 the Cango Crocodile Farm was established as South Africa’s first crocodile show farm. The farm was, as the name suggests, a place where crocodiles were bred to be sold. In 1986 a dream was realized when Andrew and Glenn Eriksen purchased the Cango Crocodile Farm. 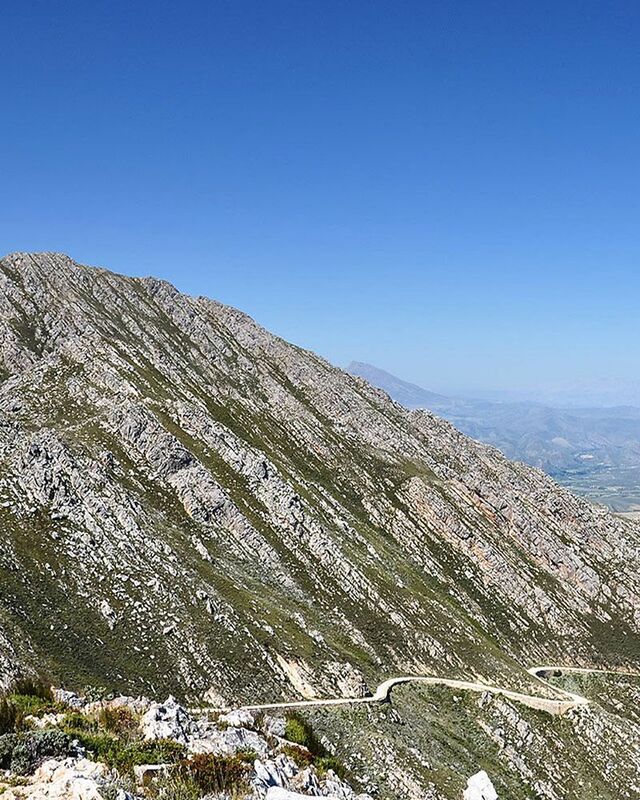 The Swartberg Circle Route is a scenic and interesting drive. Travel from Oudtshoorn or Calitzdorp to De Rust, Klaarstroom and Prince Albert, over Swartberg Pass and through Meiringspoort. The trip may be started at any of the four towns and traveled in either a clockwise or anti-clockwise direction. The picturesque back routes include Oudemuragie, Vergelegen, Lategansvlei, Groenfontein, Kruisrivier and Langverwaght. The history and development of Oudtshoorn is inextricably connected with the growth of the ostrich feather industry from as early as 1860. By the turn of the twentieth century the use of prime ostrich feathers in ladies’ clothing was high fashion, especially in England and Europe. Feathers were light and easily imported and fetched incredibly high prices. The resultant prosperity had a profound effect on Oudtshoorn and its immediate environment. 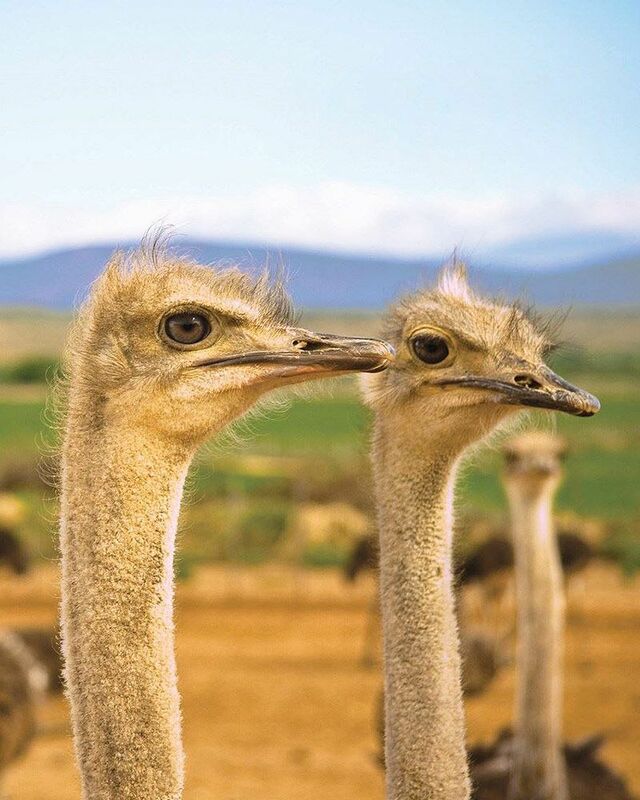 Knowledgeable guides will lead you through all aspects of ostrich farming and tell you about the important role that these unique birds play in the daily life of Oudtshoorn. Particularly unique to Oudtshoorn is the use of sandstone, which dates back to the 1860s, when the first Scottish stonemasons arrived to help with the construction of buildings like the St Jude’s Anglican Church, the Oudtshoorn Synagogue, the CP Nel Museum and dozens of Feather Palaces both on the ostrich farms and in the town. Many of the best examples of the Oudtshoorn style can be seen on Baron van Rheede Street.